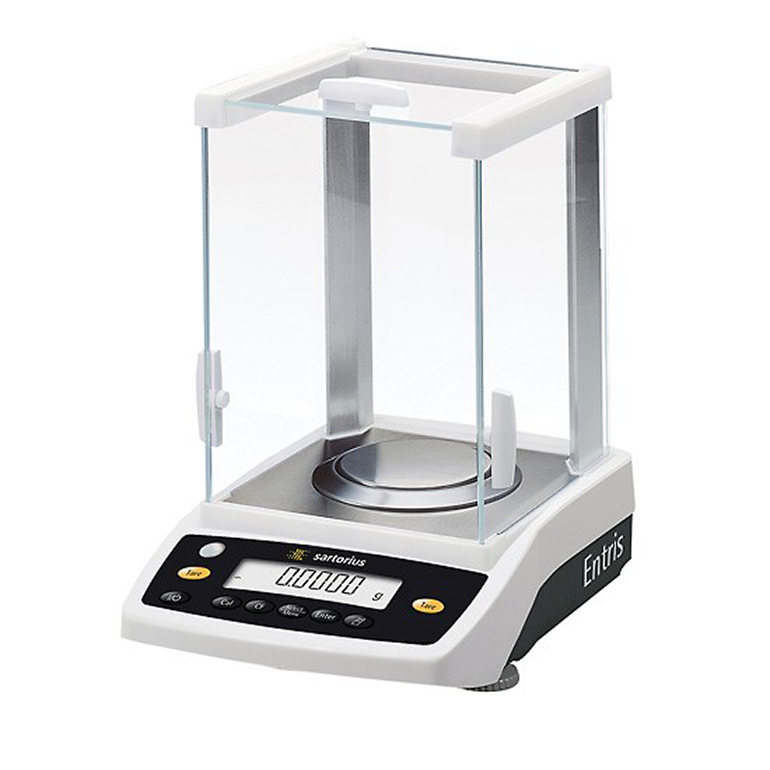 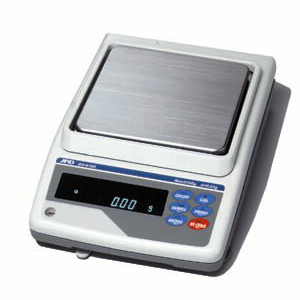 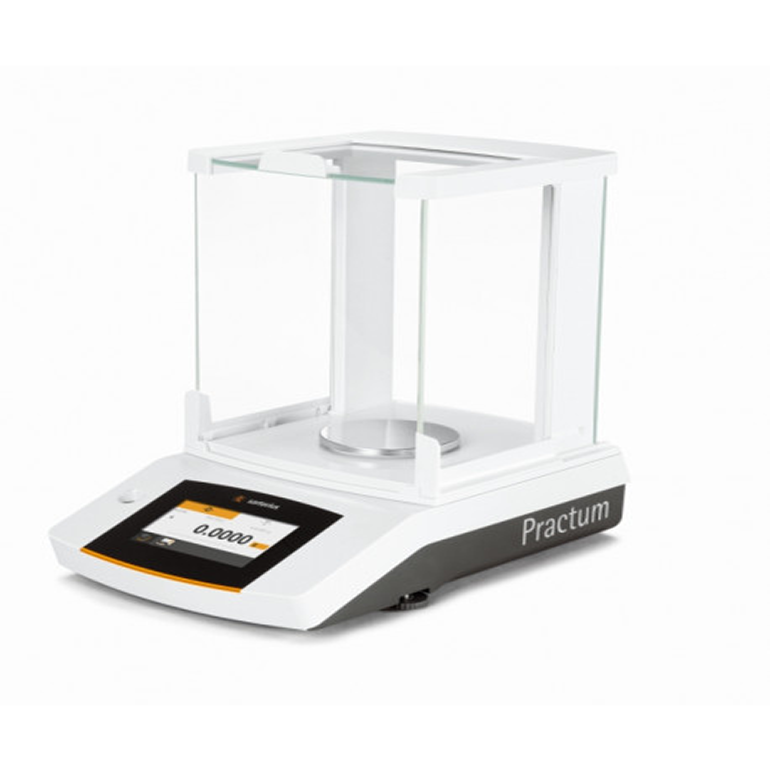 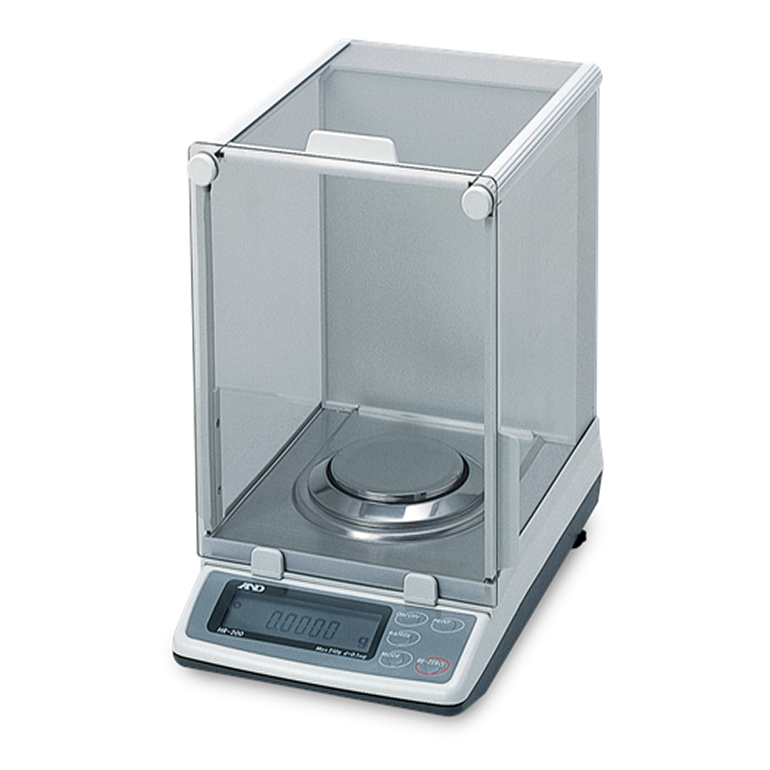 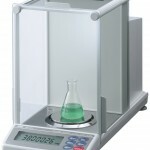 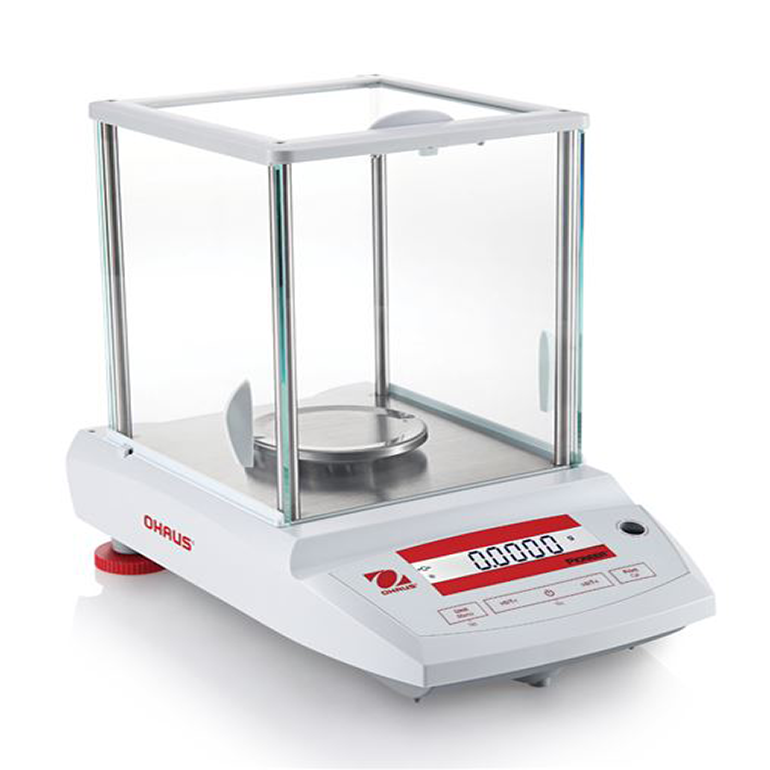 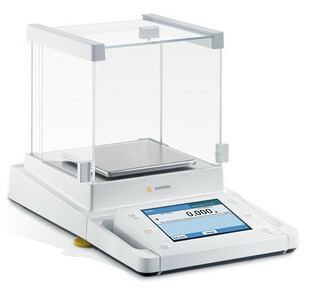 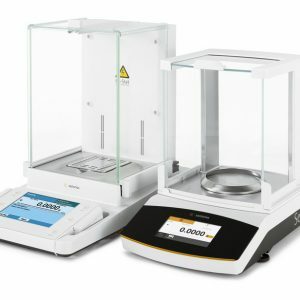 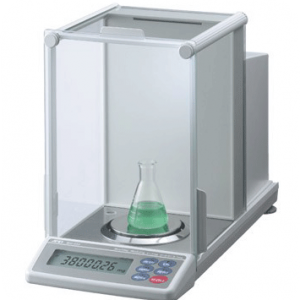 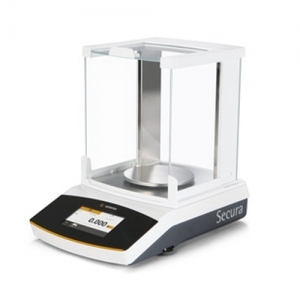 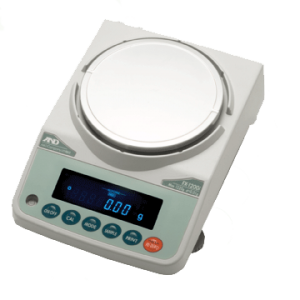 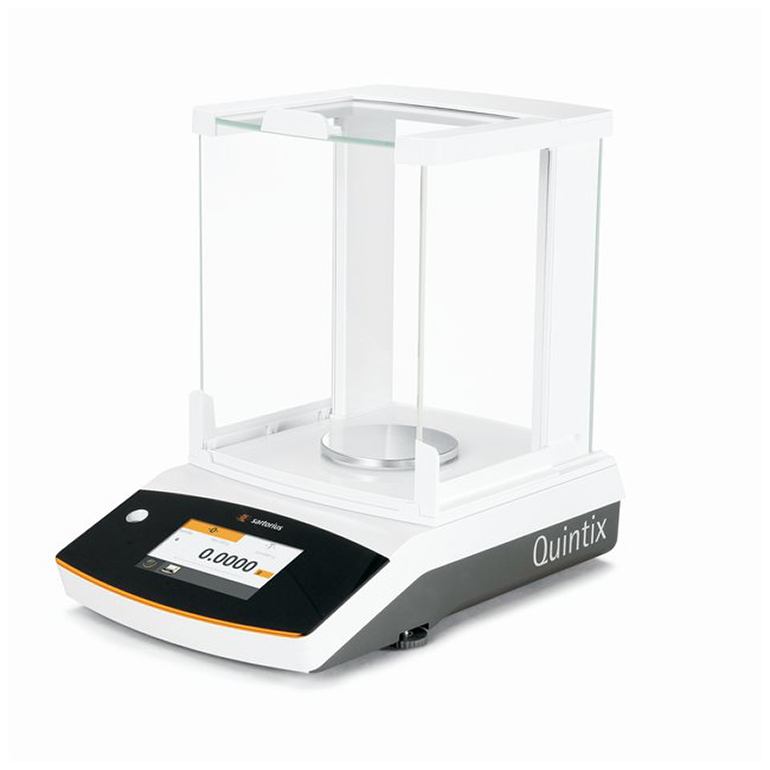 NBS represents the worlds leading manufacturer’s of analytical balances. 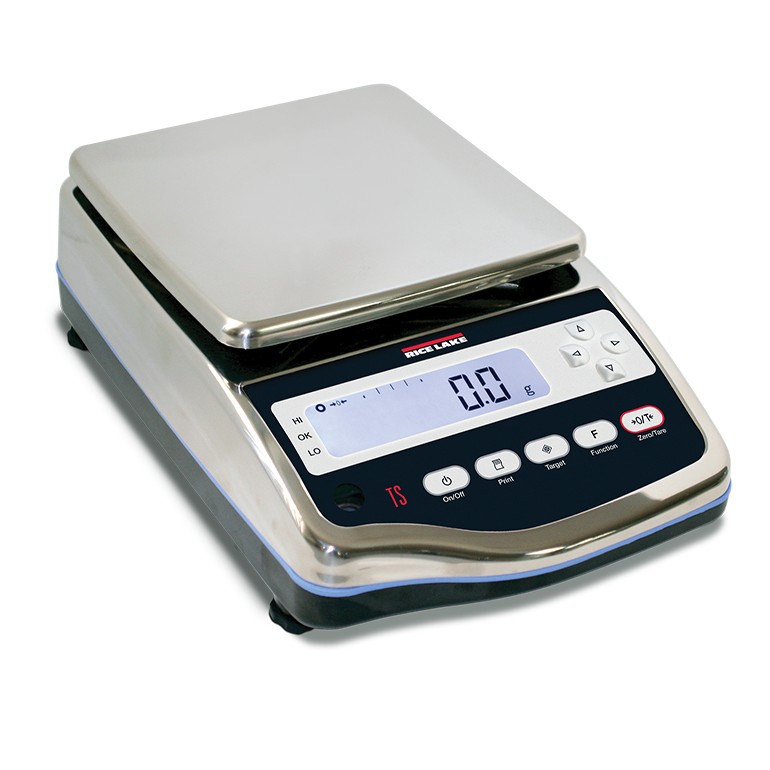 NBS represents the worlds leading manufacturer’s of industrial balances. 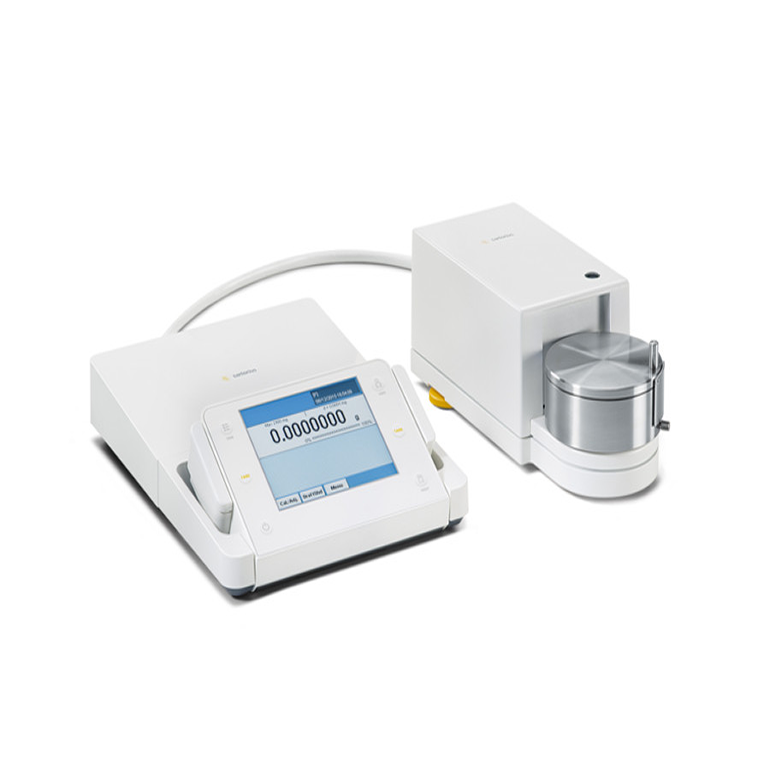 NBS represents the worlds leading manufacturer’s of moisture analyzers.